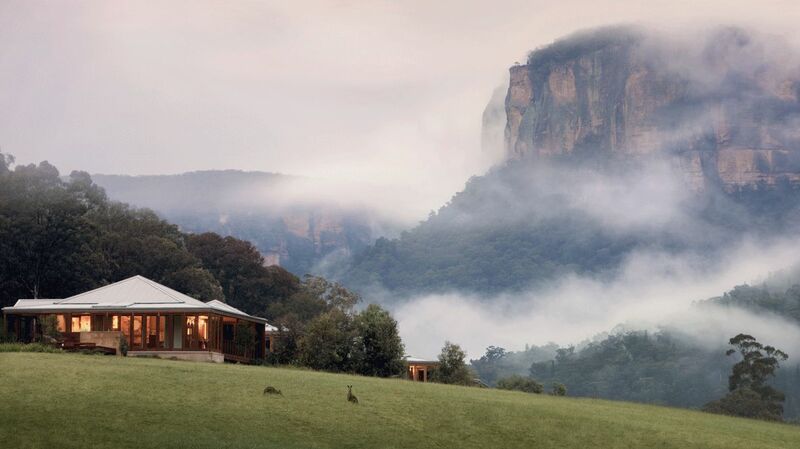 As the worldwide first hotel to achieve internationally accredited carbon-neutral certification by CarbonZero, the Emirates One&Only Wolgan Valley is an eco-friendly retreat in the setting of Australia’s Greater Blue Mountains. Become one with the unspoiled wilderness, go horseback riding, learn about aboriginal sites or sit beside the campfire under the night sky and get lost in the sea of bright stars. The Emirates One&Only Wolgan Valley is a luxurious sanctuary of tranquility, privacy and full of natural wonders. 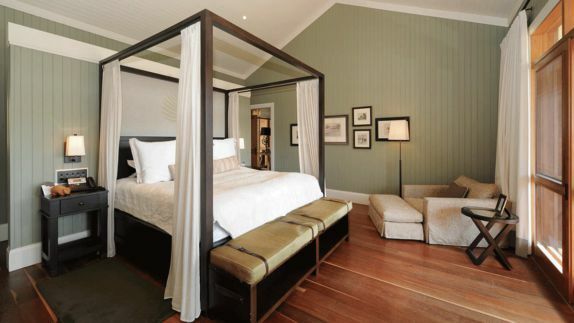 Why is the Emirates One&Only Wolgan Valley one of the best places to stay during your trip into the bush of New South Wales? 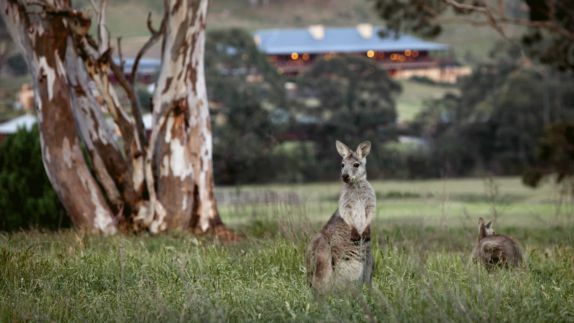 Situated on Australia’s Great Dividing Range between two national parks, the Wolgan Valley is a stunning haven ready to explore the wonders of the Greater Blue Mountains’ World Heritage-listed region. 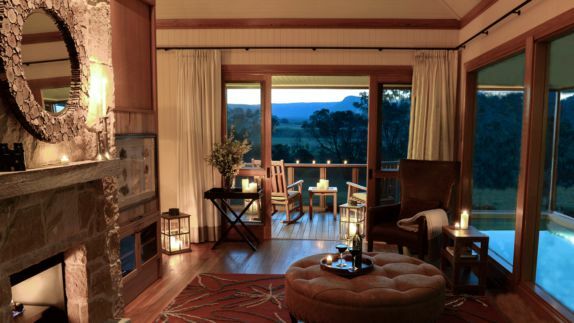 The Wolgan Valley is approximately 26 kilometers long and seven kilometers wide, which provides guests with great panoramic views and absolute tranquility. Take the picturesque drive along rough cliffs as the road winds along the Wolgan River to reach the Emirates One&Only Wolgan Valley resort. How is my private space? Will I be able to observe the wildlife from my room? 36 free-standing Heritage Villas, crafted in sandstone and natural wood, invite to linger away comfortably at the open fire of your home away from home. Spacious windows generously flood the entire villa with light and provide stunning views of the surrounding mountain landscape from every angle. 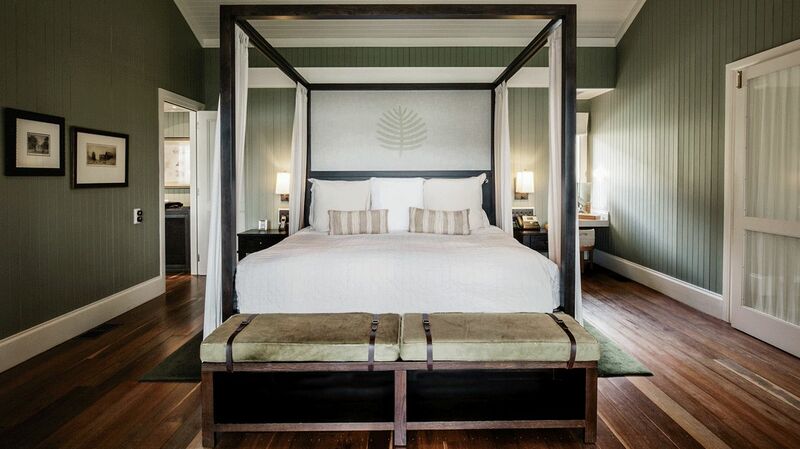 Enjoy the tranquility of the estate, take a dip in your private pool and watch the sunset over the mountain tops. Where can I rest after a long day of adventures on the valleys trails? Take advantage of the restorative powers of nature and swim in the panoramic pool or relax in a unique and calming environment. Situated within a private tranquil setting, the One&Only Spa is surrounded by imposing cliffs and canyons and offers a range of massages and treatments to help you relax and recover from even the longest trail hike. What specialties can I find on the menu? Do I have more than one restaurant to choose from? The cuisine is enhanced by a culinary philosophy based on seasonal, regional and organic produce from local private farmers and vintners. 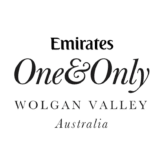 Showcasing exceptional high cuisine standards, the Emirates One&Only Wolgan Valley offers a wide range of elegant and casual dining settings. Indulge in a six-course menu, taste regional specialties and end your day with an exquisite cocktail while stargazing on the panorama terrace around the fire pit. 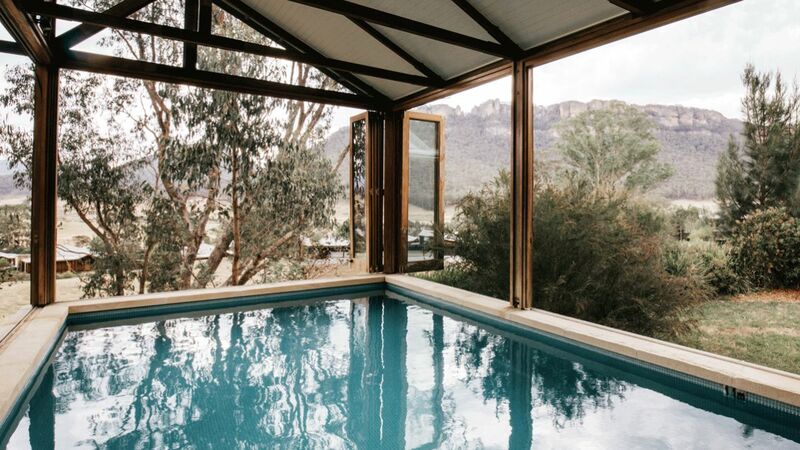 How can I spend my day in the Wolgan Valley? What can I do outside of the resort? The conservation efforts of the One&Only Wolgan Valley blend in perfectly with the range of offered excursions. Discover the valley’s flora and fauna on wildlife safaris, horse riding adventures and heritage tours, or help to preserve the surrounding wildlife in one of the conservation activity excursions. 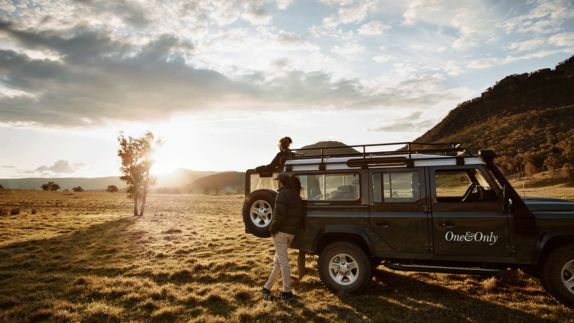 Highlights include the discovery journey to the Glow Worm Tunnel on the Newnes Plateau or simply starting your day with a series of sun salutations with the best view of the stunning panorama.